Glycemic variability is one of the important aspects of blood glucose management in diabetes. Several studies have shown that glycemic variability is closely related to chronic complications of diabetes. Therefore, reducing glycemic variability is an important component in the antidiabetic therapies. 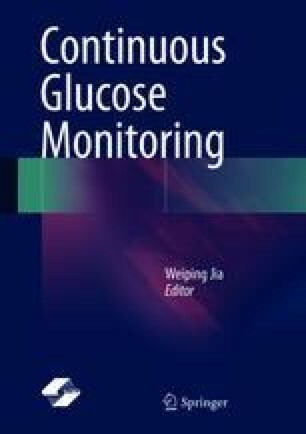 This chapter focuses on clinical trials that used continuous glucose monitoring (CGM) to assess the efficacy of three aspects of the antidiabetic therapy: insulin therapy, oral hypoglycemic agents, and combination therapy with oral hypoglycemic agents and insulin. With a deep understanding of glycemic variability, CGM will be an effective tool in assessing the efficacy of antidiabetic therapies, providing a detailed basis for developing more effective antidiabetic therapies.